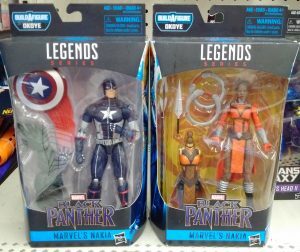 Mismatched Marvel Comics Black Panther Movie Action Figure? How Much Might This Error Edition Be Worth? Walmart was the one that had the above Captain America in the Black Panther’s Nakia box.